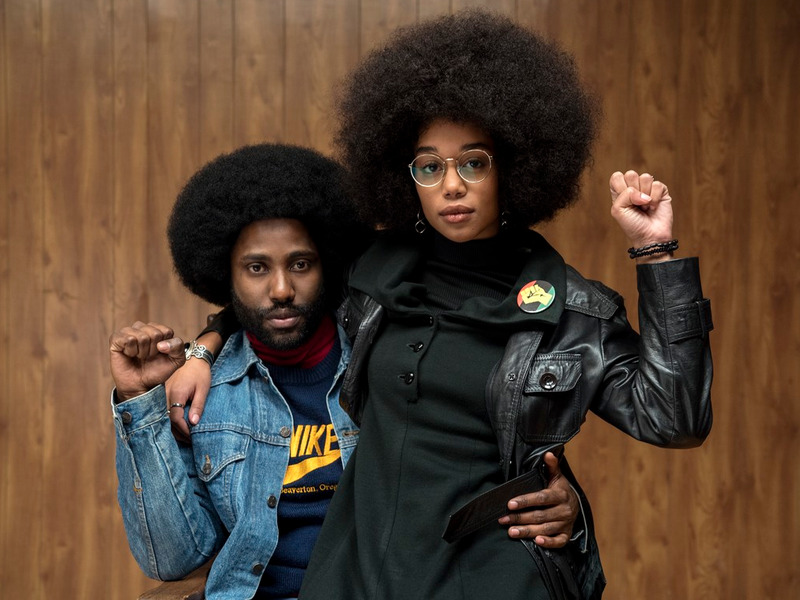 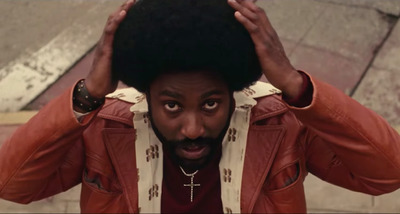 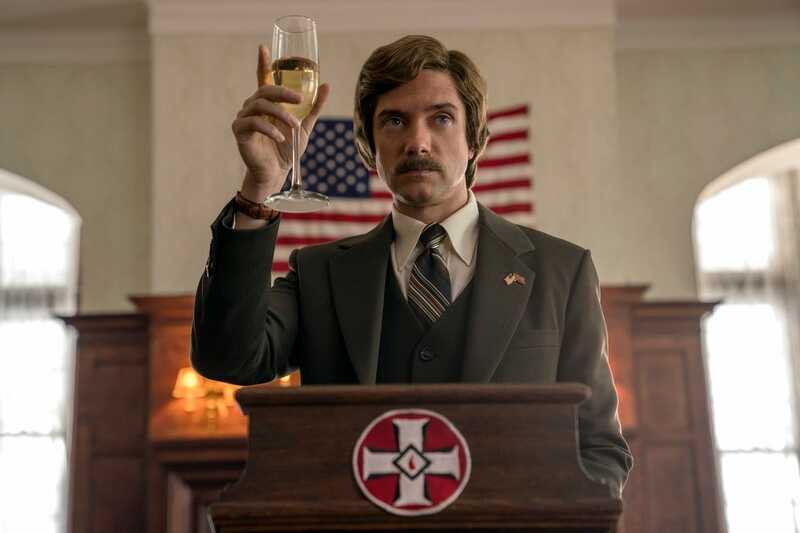 Critics are praising Spike Lee’s latest film, “BlacKkKlansman,” as the best work in years from the acclaimed filmmaker. 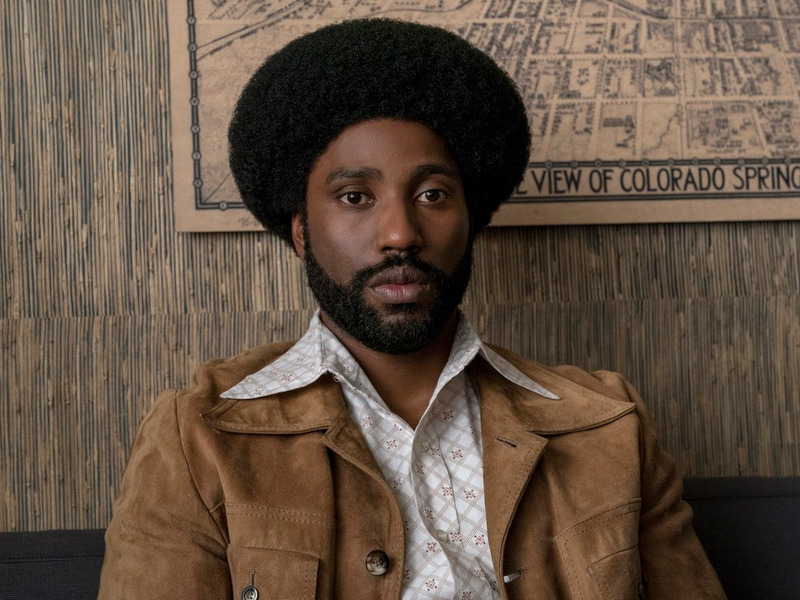 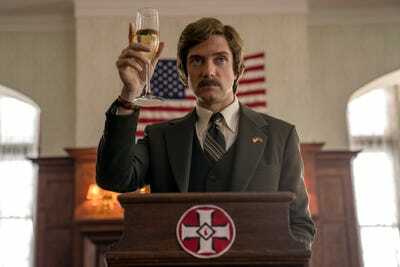 The movie is based on the true story and memoir of Ron Stallworth, the first African-American detective to work in the Colorado Springs police department, who in the late 1970s devised a plan to infiltrate and expose the Klu Klux Klan. 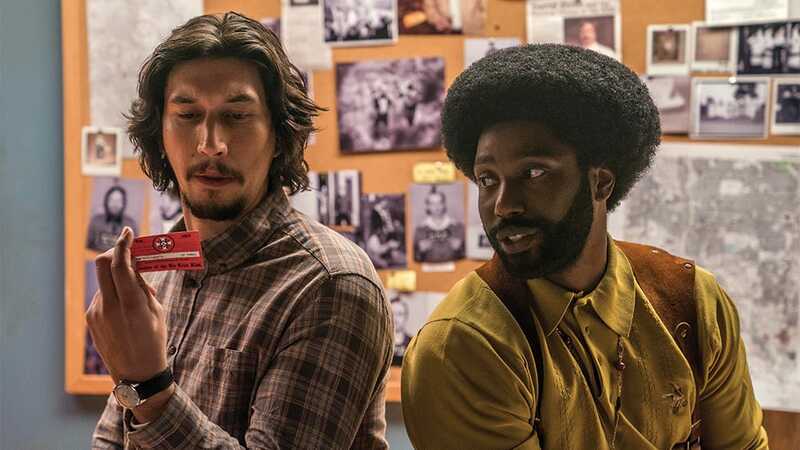 “BlacKkKlansman” was developed and produced by Jordan Peele (the Oscar-winning director of “Get Out”). 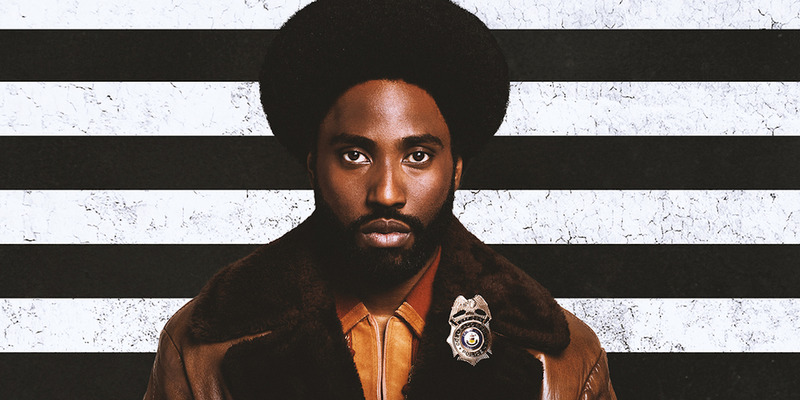 Peele brought the project to Lee as a working concept in 2017, and critics are calling the resulting work a dynamic mix of crime drama and comedy, as well as a sharp social commentary on both the past and present. 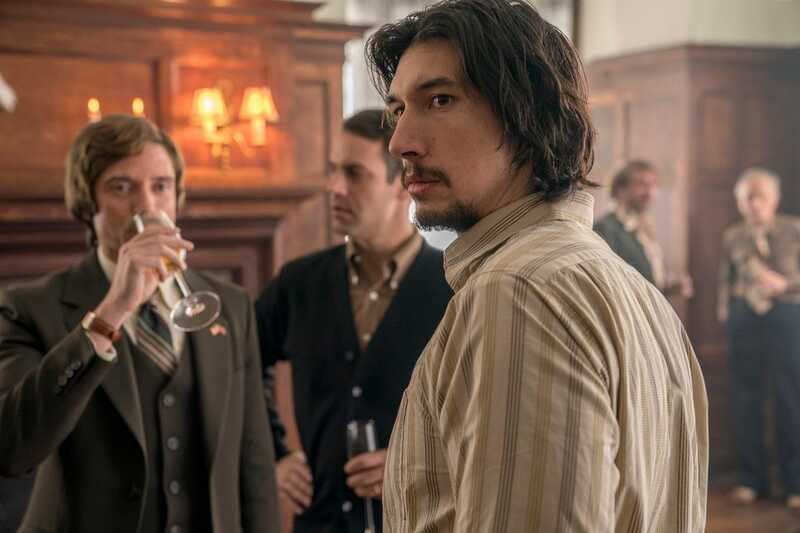 The film, which stars John David Washington and Adam Driver, currently has a 98% “fresh” rating on Rotten Tomatoes.